Brandon Diaz, a life long Miami Springs Boy Scout Troop 334 member, is working on a service project to help Grace Lutheran Church. To accomplish his goal, he’s raising funds through a Go Fund Me campaign. Currently, I am a Life Scout and a proud member of Boy Scout Troop 334. 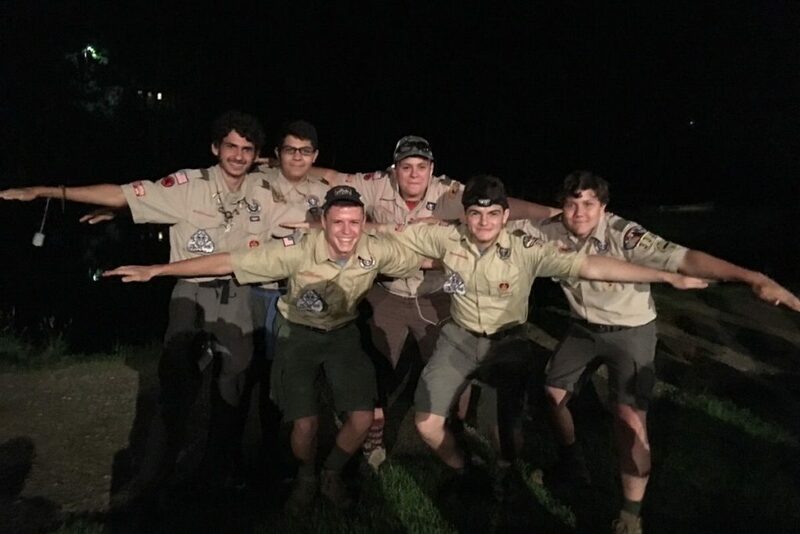 For 12 years, I have been active in the scouting program learning many valuable skills such as wilderness survival, personal management, leadership, and perseverance. As I work towards achieving the rank of Eagle Scout, I must complete a service project benefiting a non-profit organization. This project will put to test skills that I have acquired from my time in Boy Scouts. My project will benefit Grace Lutheran Church in Miami Springs. The goals for this project are twofold: to defend the stained glass windows from hurricanes (while preserving their beauty), and to reduce the echo in the social hall. To complete this task, I am in need of donations from kind individuals such as yourself. My budget is $2,000 with the goal of collecting the money by February 1st and completing the project in late-February. Any donations are greatly appreciated and will go directly towards assisting the church. 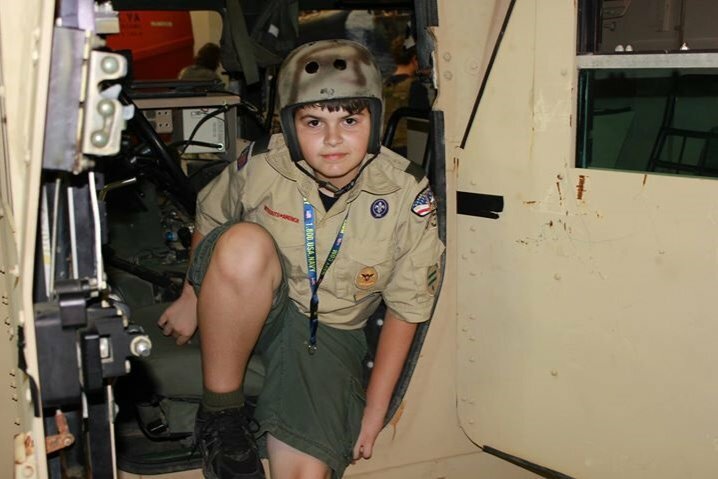 Click here to donate to Brandon’s Eagle Scout Project.